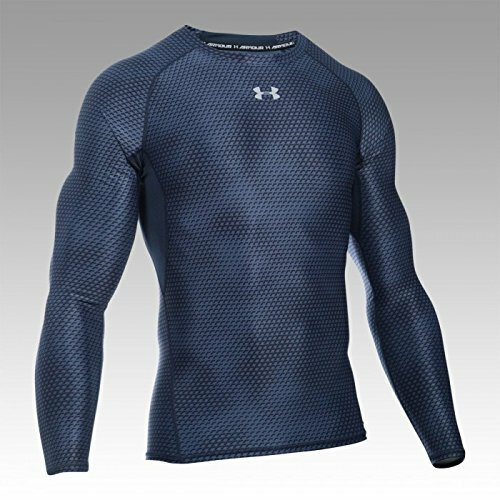 Mens Under Armour HeatGear Armour Printed Long Sleeve Compression Top in black.- Super-breathable HeatGear fabric wicks sweat and regulates body temperature.- Stretch-mesh underarm panels for strategic ventilation.- Fast-drying Moisture Transport System wicks away sweat.- Anti-odour technology prevents the growth of odour-causing microbes.- 4-way stretch fabrication allows greater mobility in any direction.- UPF 30+ protects your skin from the suns harmful rays.- ARMOUR wordmark printed on back neck mesh panel.- Compression fit: Ultra tight, second skin fit.- Measurement from shoulder to hem: 24″ approximately.- Body: 84% Polyester, 16% Elastane. 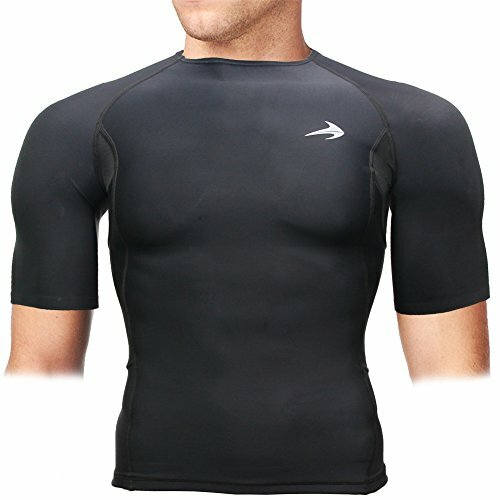 Collar and gusset: 92% Polyester, 8% Elastane. 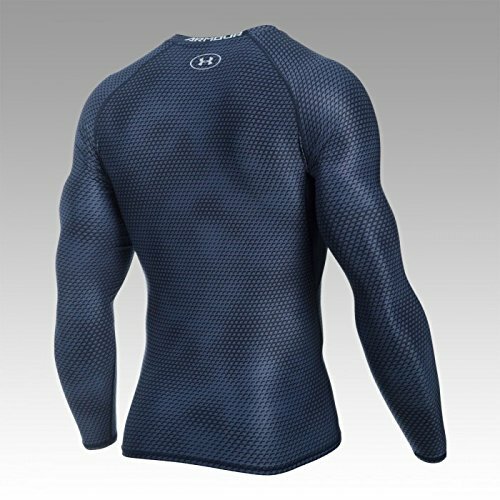 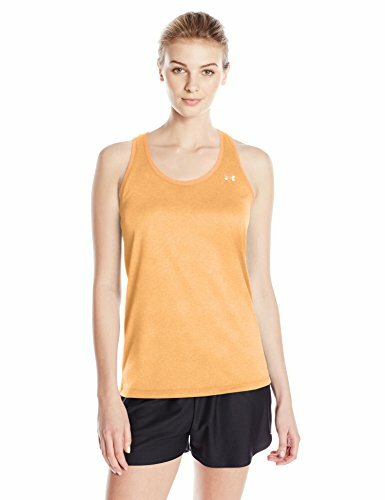 Machine washable.- Ref: 1258896-005Measurements are intended for guidance only.